Back in the 1990s and early 2000s, Hondas were the cars to have when it came to the import and sport compact scene in the USA. Sure, there were Supras and turbocharged RX-7s for those who had the budget, but Civics and Integras were the cars of the people. But as the years went on, some of the people who cut their teeth building and driving modified Hondas started to move on to other cars. Some began to flirt with drifting. Some jumped into Impreza STIs and Lancer Evolutions. And some moved on to higher-end European machinery when they grew up and got good jobs. You might think that this cycle would cause a big decline in the attraction to Hondas, but a visit to a car show, drag event or race circuit today suggests it’s not the case. No, the cars might not be the dominant force they once were, but the passion for Hondas from 1990s and early 2000s seems as strong as it ever was. In fact, the scene has matured so much that most would say today’s modified Civics and Integras are better than the ones you’d see 10 or 15 years ago. Import drag racing in the US might have fallen from its peak in the early 2000s, but head to a local drag night and you’re bound to find a couple of Civics with fat slicks up front turning in very quick ETs. The days of crazy body kits and vinyl graphics might be behind us, but car shows these days are full of immaculately-detailed Honda builds with engine bays so clean you could eat off them. It’s the same at time attack events. Head to the track and you’re likely to find a bunch of all-wheel drive turbo machines and traditional rear-wheel drive sportscars, but there will also be a bunch of guys out there ripping it up in their FWD Hondas. One those guys is Loi from Loi-Spec Garage. For a few years Loi and his buddies have been building and driving some of the most balanced Honda track/street cars on the West Coast, and Loi’s personal weapon of choice is this DC2 Integra Type R.
The Type R is still considered to be a legend among the Honda faithful, and Loi knew the R’s chassis and suspension improvements over the lesser models would come in handy when it came to building a track car. Loi spent two years racing his Type R with the original B18C5 engine. 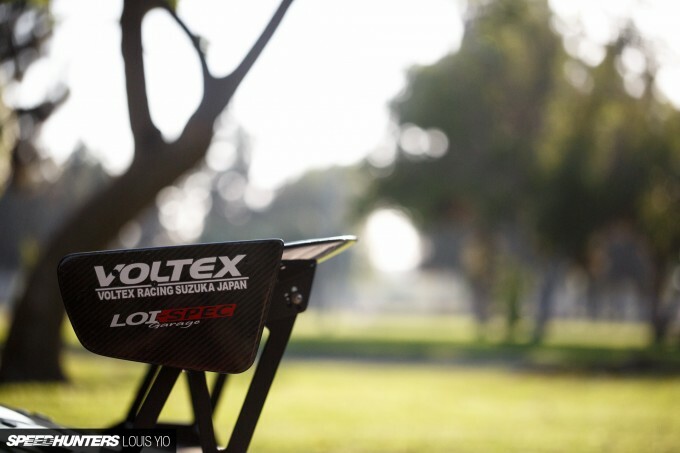 He performed a few basic upgrades and with 165 horsepower at the front wheels, he piloted the car to a very respectable 2:02 lap time on Buttonwillow’s 13CW track configuration. 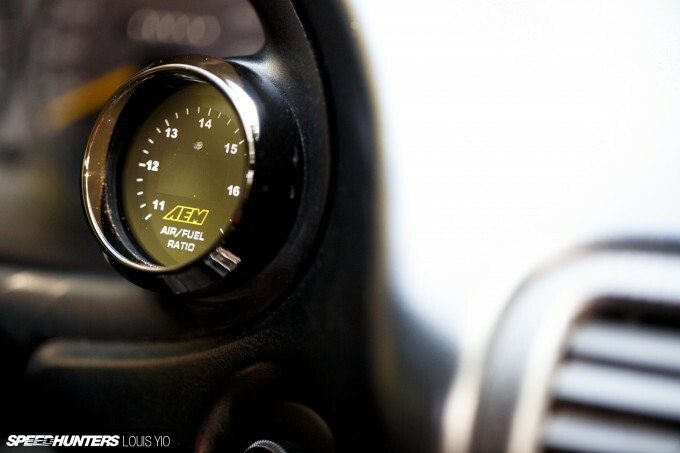 But as the track days piled on, Loi started to feel like the car was lacking in the power department. 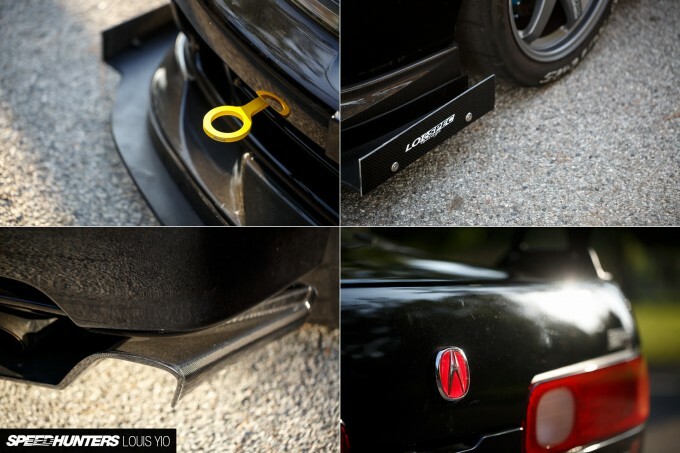 He began to consider his options, and this led him to a solution that many of his fellow Honda owners were already using in their track builds. That would be the K-series engine swap. 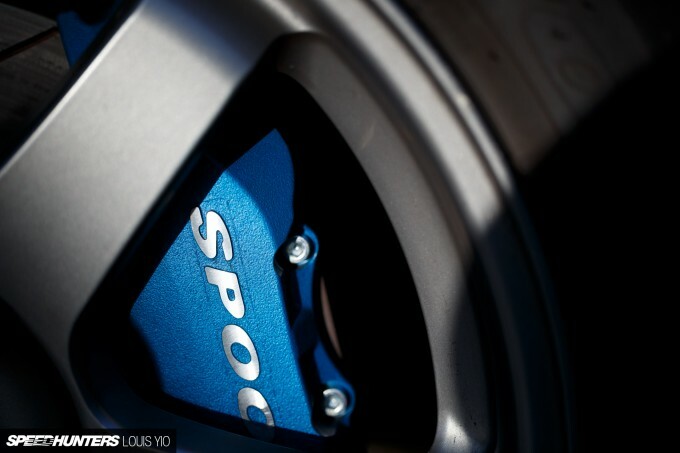 As it turns out, Loi found a good deal on an RSX Type S K20 setup. He acquired the parts he needed for the swap, dropped in the new motor, and with a modest tune had the car putting down 210 horsepower to the wheels. 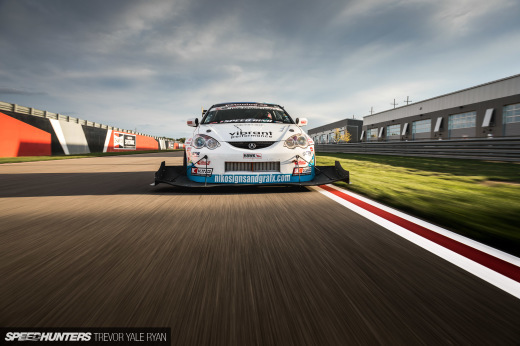 He would do four track days with new setup, but on the fifth one he discovered a problem that wasn’t uncommon to heavily tracked K-motors – rod knock. He knew the motor was toast, and that he was back at square one. Loi already had a small taste of the K-life and loved it, so it wasn’t a tough choice to stick with that plan. He ordered a brand new K20Z3 R Dot block from Honda along with a 6-speed Type R transmission and an OS Giken 1-way LSD. While he was already impressed with the K20’s abilities in naturally aspirated form, he decided he would take things even further with the rebuild. It was time for boost. 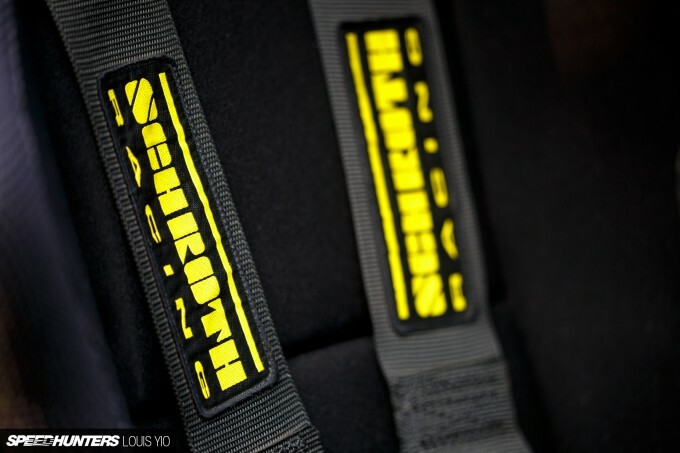 More specifically, Loi went with a Kraftwerks K-series race supercharger kit, along with more aggressive cams, valve springs and retainers, and an upgraded fuel system. With the blower, all of the engine work and a Hondata K-Pro V3 tune, the Integra’s new engine setup made 350 horsepower and 212 pound feet of torque to the front wheels. 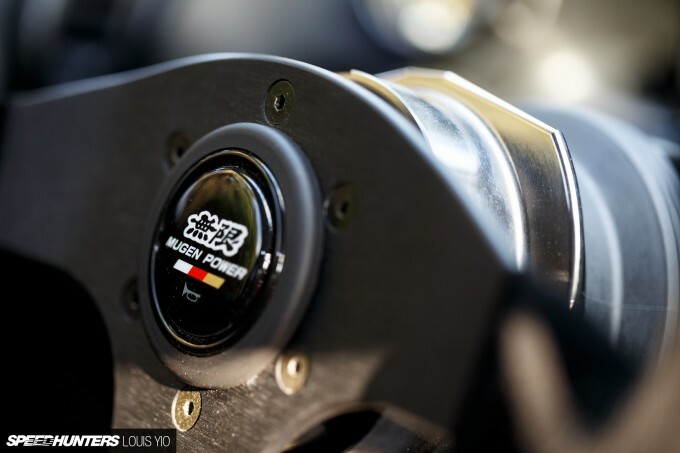 Combined with the necessary chassis and suspension upgrades, like Eibach coilovers and Spoon front brakes, the car seemed to have all the tools to attack Buttonwillow in a big way. Let’s not forget the functional exterior setup either, which includes a custom front splitter, aluminum racing side skirts and a Voltex Type 1 GT wing. And helping to put all of this new-found power to the ground is a set of 255/40 Nitto NT01s wrapped around a staggered set of RAYS Volk Racing TE37s – 17×9-inch up front and 17×7.5-inch in the rear. Shortly after completing the rebuild, Loi headed for Buttonwillow where he was anxious to get the car on the track with the new powerplant. He immediately found that with 350 horsepower going to the wheels the car was a very different animal. Going through corners flat-footed was going to be much more difficult now than it was before. Even so, Loi was extremely impressed with the additional power, and he’s been working on getting used to the car’s increased performance. 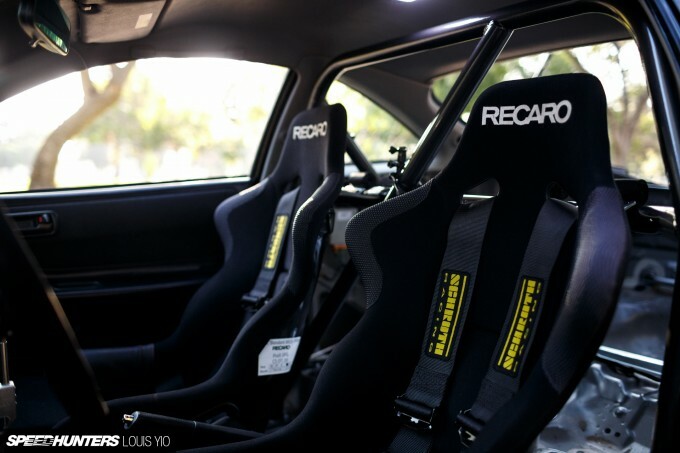 On a recent shakedown outing to Buttonwillow, the DC2 put down a 1:58 lap time – a massive jump from the previous setup. In terms of future plans, Loi says he doesn’t envision changing much on the car’s setup for now. Instead, he wants to focus on honing his driving technique and has a goal of improving his personal best lap with each visit to the track. Spoken like a true time attacker. It’s amazing to think that it’s been about 20 years since the Honda tuning movement really began to pick up in the United States. 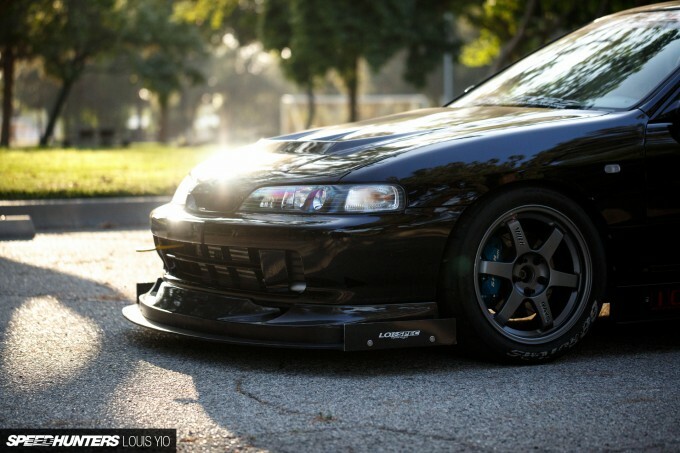 While there have been plenty of changes in those years, cars like Loi’s Integra show the passion for Hondas isn’t going anywhere. Long live the VTEC dream! 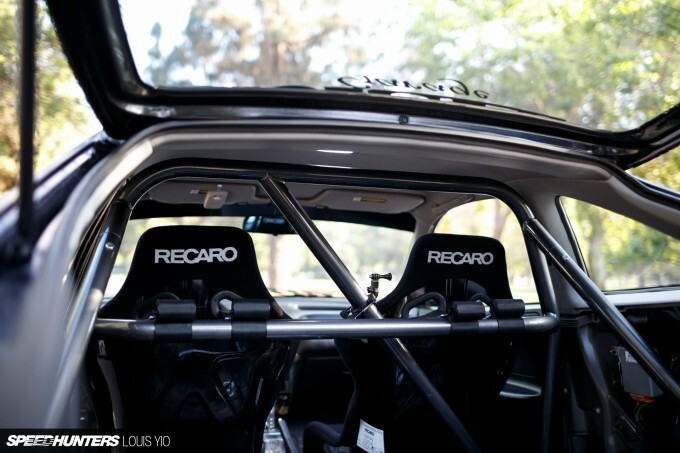 Loi spec very well known if your a honda guy/gal. top notch Type R.
Integras' will always have a place in my heart. God I miss my '89 Integra. Love the honda content. Always do. I used to be all about hondas, especially the ek9. 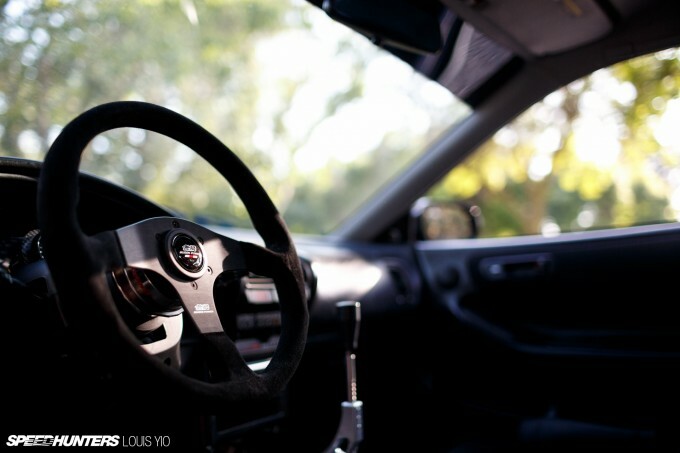 I knew everything about them and wanted one so badly but as mentioned in this article, drifting bit me really hard and although I still have a soft spot for Hondas, I love rwd cars. However, I have a huge about of respect for people who build Hondas as beautiful as this car. It's an amazing car and I love it. I will never understand how people can justify dumping their time and money into FWD cars, but this thing is real nice. I dig the sorta-oldschool vented hood too; you hardly ever see those anymore. 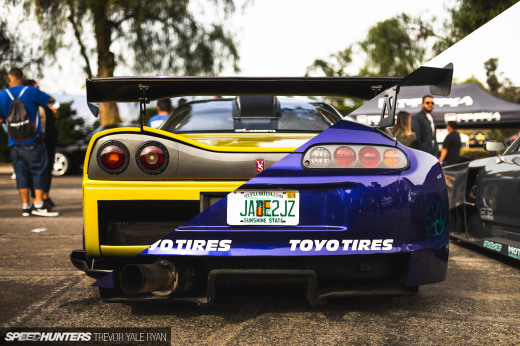 love these old school jdm builds! Nice to once in a while see something built to go fast at the track, as opposed to the majority of stuff which is poser. Hondas were built very very strong in the 80s and 90s. 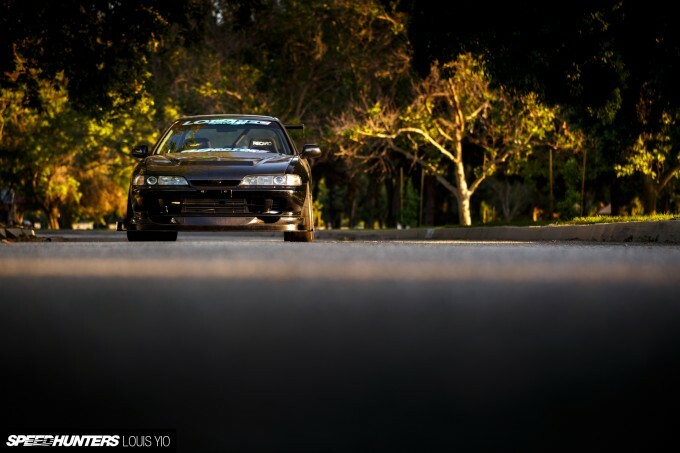 One of my fave DC2 builds from the U.S is @kevinyongphoto (instagram). 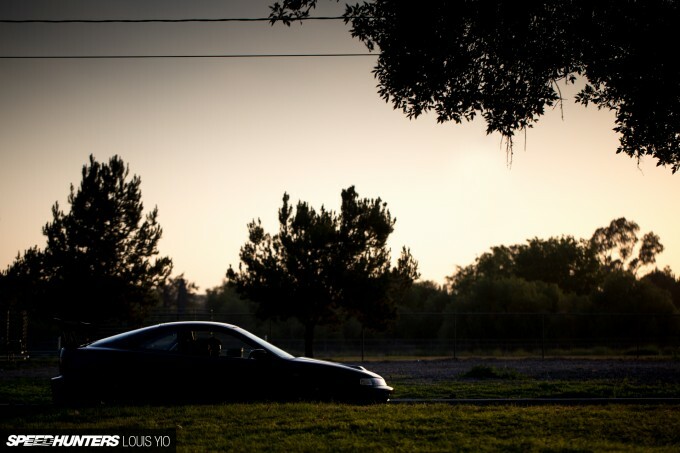 Very clean dc2 you guys should check out. DinoSawr Kevin's car is awesome. One of my favourites too. I was expecting the Honda is crap dribble, but this teggy is just too good. Hats off! although it would be nice to see an article where "Vtec Just Kicked in yo" couldn't be the go to comedy post. 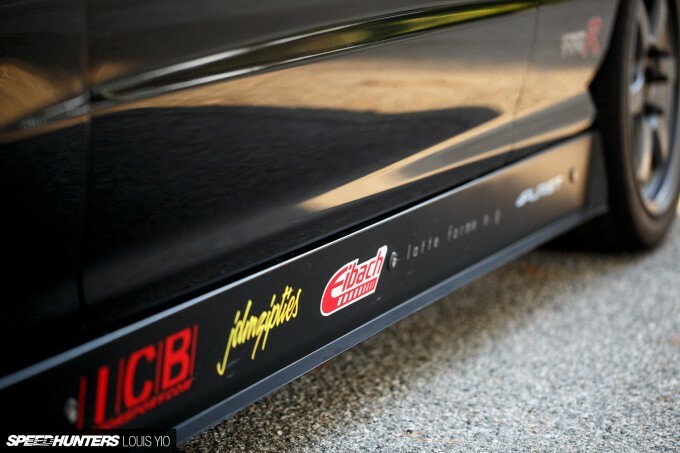 Anything that sports a "Loi-Spec Garage" sticker is built to the highest quality. 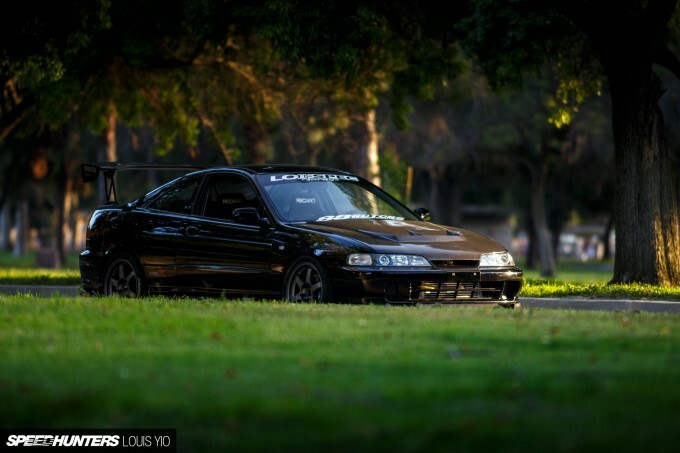 Not surprised with this ITR - beautiful but used and abused on a regular basis. Just like how any great build should. 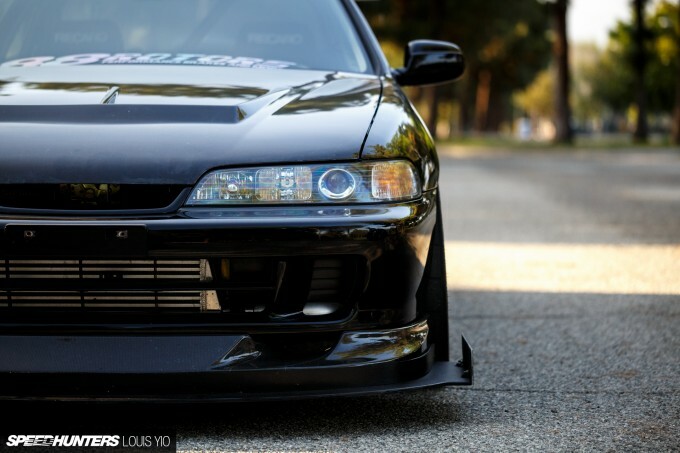 The JDM nose looks so much better on this car than the USDM one. It gives the whole car a more integrated appearance because the head and tail light shapes match. Why did they even design that four-light front clip for the American cars in the first place? Ice Age "Integrated" lol, was that intentional? Brett Allen Ice Age It was unintentional, but it DOES work, doesn't it? ToddCrooks Glad we could help! Ice Age I think the only people that thought Honda was synonymous with "rice" were people that had watched fast and furious one too many times. I second some more "pre-TEC" content. Be nice to see classic Hondas. Maybe some old S roadsters *nod nod wink wink*. John Key NZ They still are! Everyone is looking forward for the new Type R Civic. MrMoons Porsche designed a flawed car but engineered it to perfection. Honda is essentially doing it right now with the 2015 Civic Type R that is capable of lapping the Nurburgring in 7:50. To give you some perspective, that's faster than the Lamborghini Gallardo, Ferrari F430, Porsche 996 Turbo, BMW E46 M3 CSL, Cadillac CTS-V, and the Subaru WRX STI. FWD cars today are a whole lot different than the ones from 20 years ago. Great Build, Props to Loi !!! 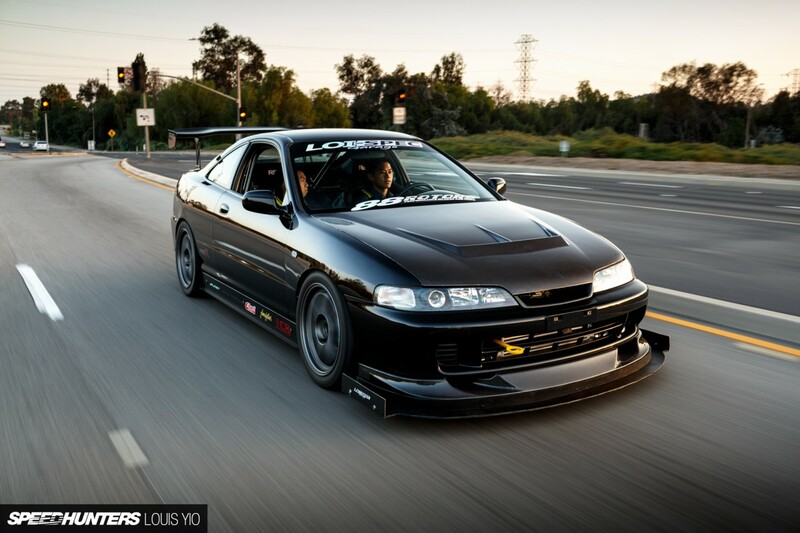 LukeEVOVIII I see just as many other cars riced out as I see Hondas. LouisYio John Key NZ Meh, not everyone. The new TypeR is hideous compared to the ones from the 90s. Plus its a freaking 4door. Honda is dead. StephonFazalKhan This is old school? Smiggins LouisYio John Key NZ The Civic's 7:50 Nurburgring lap time disagrees. Also, 4-doors are cool unless you think the STI, CTS-V, SS, Evo, and M3 aren't cool. Awesome car, still have a big soft spot for a quick Honda. AEROHUNTER Well... it is after all a Honda article. Ice Age I imagine the quad light design was done to appeal to the American market; it wouldn't be the first time Americans decided the styling of a foreign car. 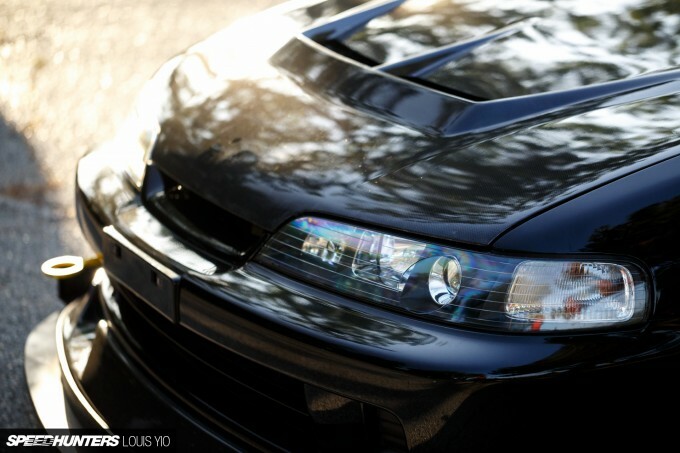 And actually, I think even in Japan the DC2 began with quad lights, but the Japanese didn't like them, so it was changed. Personally, I think the Japanese front end looks great, but I prefer the quad lights. A very well executed build! @LukeEVOVIII I haven't seen neon undercarriages and park bench wings in years. @Smiggins Well, the car's design is 20 years old, unless you're like me and think that 1990 was 10 years ago. @MrMoons And what's wrong with a FWD again? 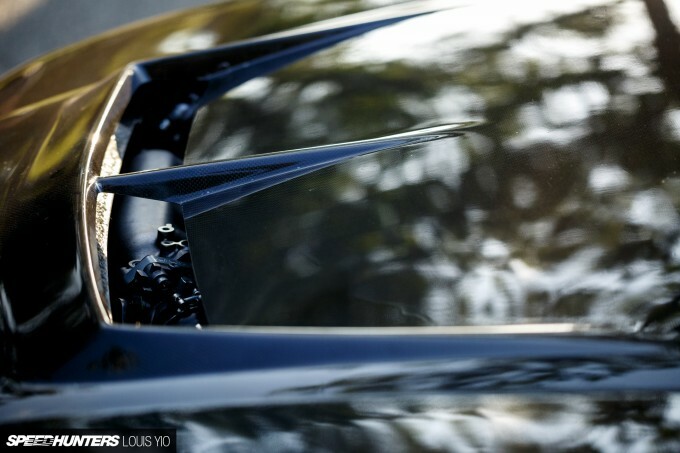 @LouisYio Gone are the lightweight chassis, the double-wishbone suspension, the low hood lines and wedge shapes...yeah, things are much better now than 20 years ago. its nice to see a Honda that doesn't have stupid camber and some mesh wheels once in a while!! so sweet and yes, HONDA VTEC 4EVER! MrMoons I met and spanked a hot MX5 in my tickled Caldina Wagon (non-turbo) on twisty roads just the other day. Set up right you can balance between over and understeer plus rotate them very quick. It's a very well supported platform too, why do people put money into "old school" push rod LS engines? Cos it's a solid design with great support + fits the owners preference. I also like FWD cos I go on gravel often and love the way they drive on a flowing loose surface. Nikhil_P camber are for teen boys who need attention!